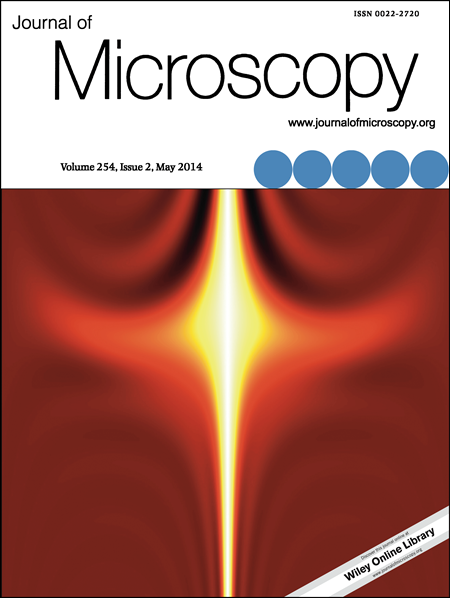 My article “Three Dimensional Optical Transfer Functions in the Aberration Corrected Scanning Transmission Electron Microscope” was awarded the cover image for the May 2014 edition of Journal of Microscopy (doi:10.1111/jmi.12117). Copies are available on request or via ResearchGate. ← New website rolling out now!